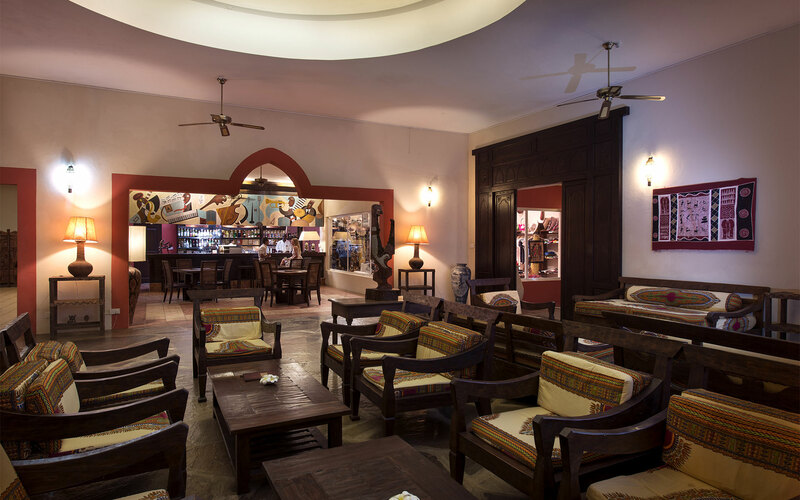 Situated in the centre of the resort, the bar is the ideal place to meet up and sip a delicious refreshing drink. 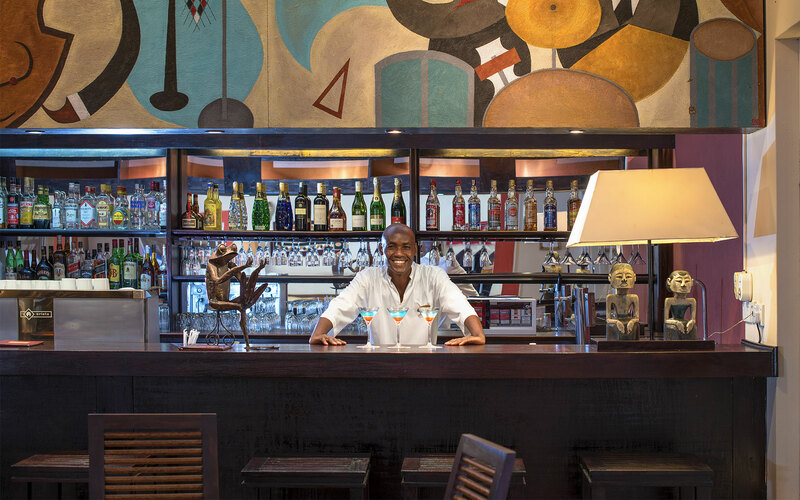 As well as all inclusive drinks, the bar also serves a selection of spirits and liqueurs. Bar opens from 9.00am to midnight. 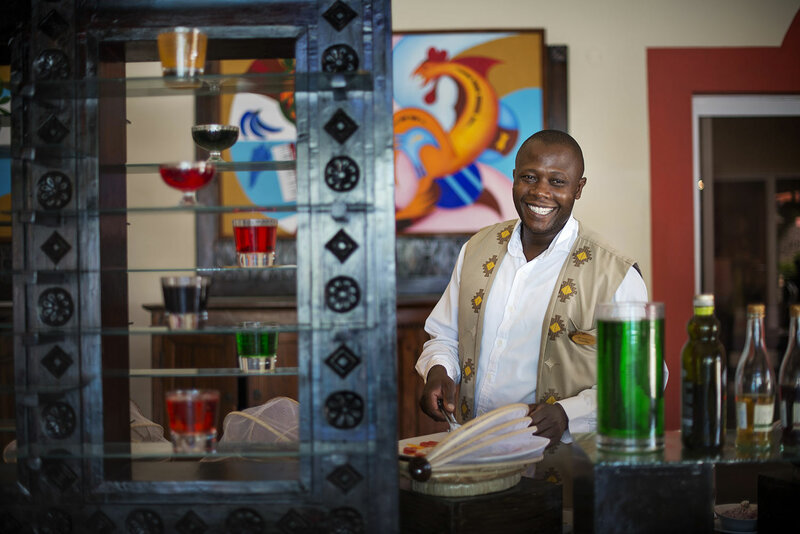 Drinks available includes: Soft Drinks, Fruit Juices, Tea and Coffee, Local Beers, House Wines, selected Local Spirits, Selected Cocktails (All Inclusive). Premium and imported liquors are available at charge. Aperitifs and cocktail of the day are served from 6.00pm to 8.00pm (All Inclusive).